Chemistry Australia has identified six key actions to help Victoria stay competitive and secure our manufacturing future. We are proud to present the results of the 2017 Health and Safety Performance Report. The Report shows improvement for the fourteenth consecutive year against the industry key metric, Lost Time Injury Frequency Rate (LTIFR). 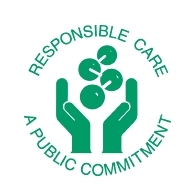 Responsible Care is an initiative of the global chemistry industry to drive continuous performance improvements and support the role of chemistry in creating a safer, more sustainable world. The Strategic Industry Roadmap is a proactive initiative of the Australian chemistry industry. 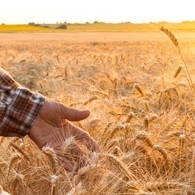 It maps the requirements to drive sustainable growth and investment in the industry, and secure long-term benefits for the Australian economy, society and environment. 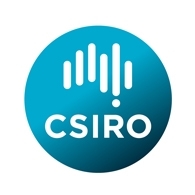 Chemistry Australia is proud to have a Strategic Relationship Agreement with CSIRO. 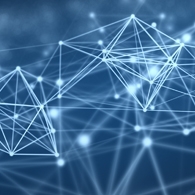 The SRA combines the capability of the internationally renowned Australian innovation catalyst, with one of the largest manufacturing sectors in the economy, supplying 109 of 111 Australian industries. The Australian chemistry industry is strategically significant because of its supply chain centrality. It is a critical enabler of almost every value chain in Australia, a key employer of valuable Australian STEM capability and a driver of innovation through advanced manufacturing. The first comprehensive analysis of the impact of higher gas prices on the Australian economy forecasts major impacts to the Australian manufacturing and food production. Chemistry Australia is the pre-eminent national body representing the $40 billion Australian chemistry industry. 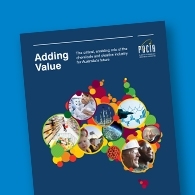 The member network represents inputs into almost every value chain in Australia. 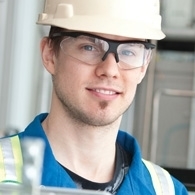 Chemistry Australia is proud to represent businesses across the entire chemistry value chain including: manufacturers, importers and distributors, logistics and supply chain partners, raw material suppliers, fabricators and compounders, recyclers, research, academia and service providers. 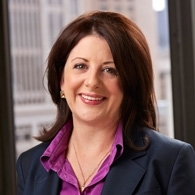 Led by CEO Samantha Read, the team at Chemistry Australia brings together experience and insight from both industry and Government, including area experts covering policy, regulation and industry strategy relevant to the Australian chemistry industry.